Beautiful time-lapse of the landscape of California. The video was an ongoing project for a year using 12,400 images from about 75,000 taken. 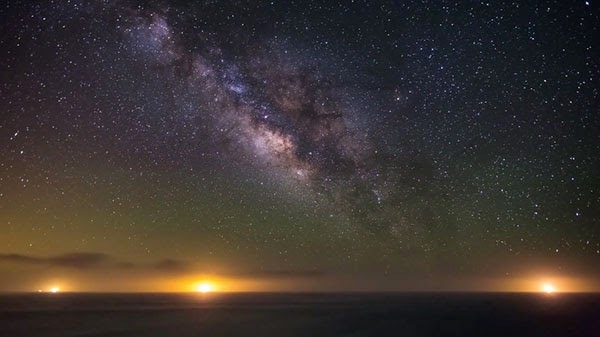 See also Michael Shainblum's astrophotography here.